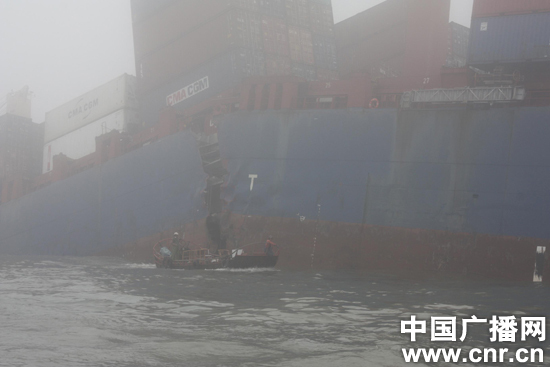 The 186 meter long, 2861 dwt cruise ship Silver Shadow collided with the 2355 dwt container vessel An Phu Khang 07 at Ha Long Bay, Vietnam. 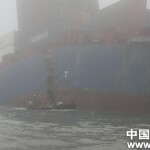 Both vessels were proceeding in heavy fog when the Silver Shadow struck the An Phu Khang 07 nearly capsizing the vessel. The An Phu Khang 07 righted itself before it was spun around. 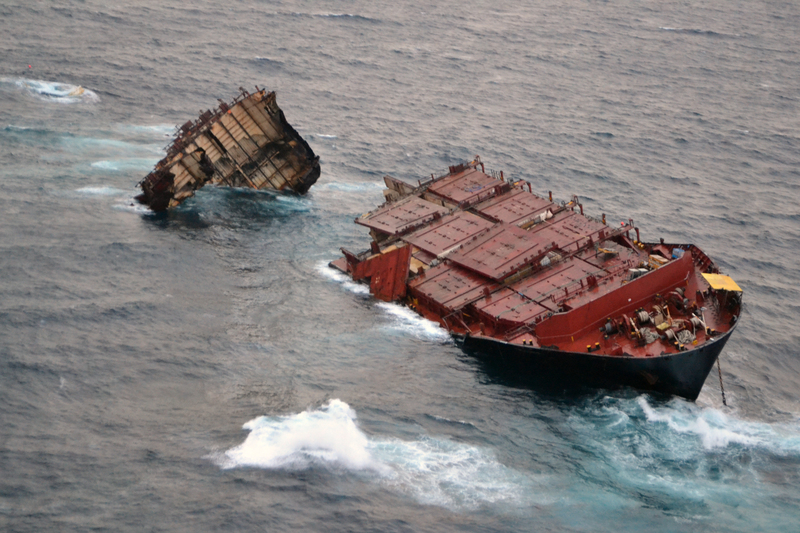 The two vessels’ hulls scraped against each other until they finally seperated. 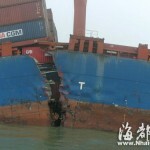 Both vessels suffered bow damage, but were in no danger of sinking. No reports of injuries or pollution released. 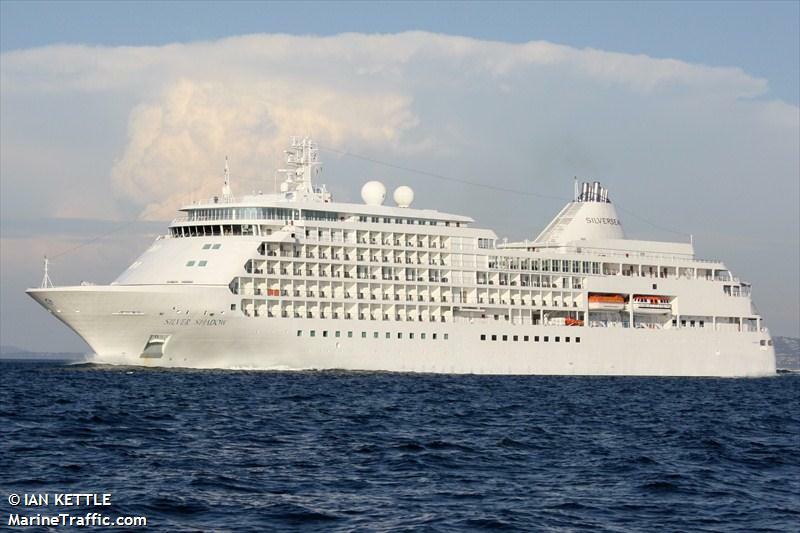 Passengers on the Silver Shadow reported there was some chaos after the collision. 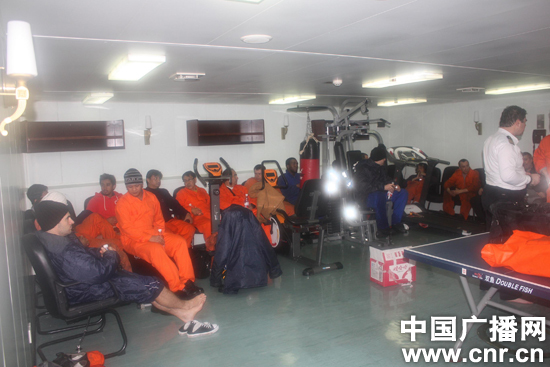 Some passengers went to their stations while others were waiting for instructions. The master of the vessel announced 10 minutes later that the vessel was in no danger. Some reports list the incident as “minor”. 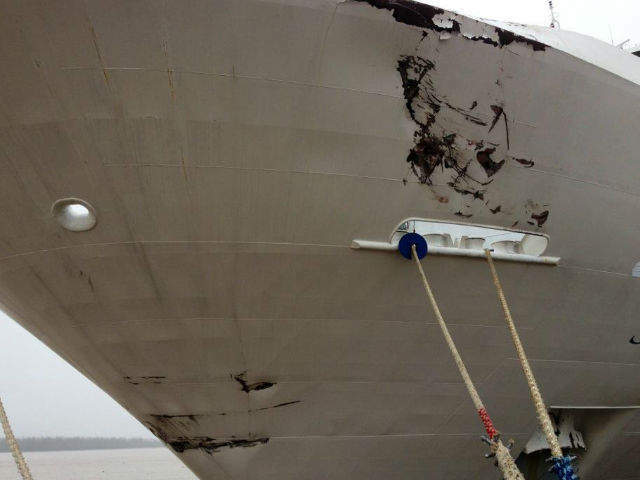 An investigation into the incident was being conducted by Silversea, owners of the Silver Shadow. 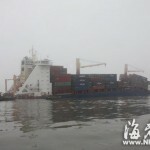 The 220 meter long, 41792 dwt container ship Bareli went aground in the East China Sea near Xiangshan, China. 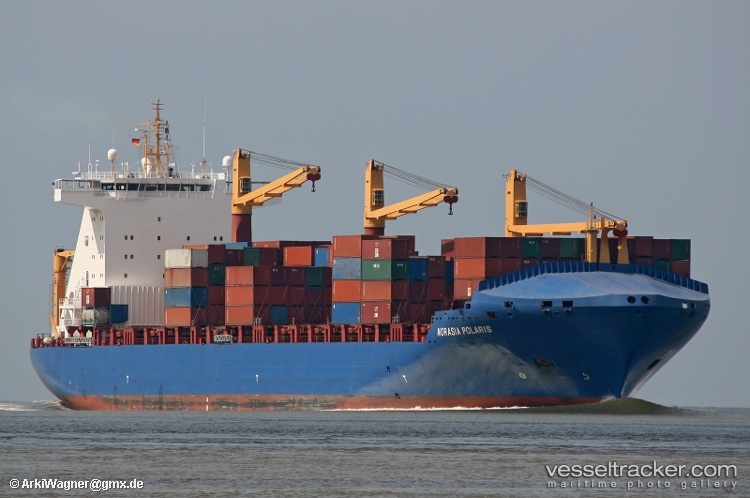 The vessel was bound for Africa in bad weather when it hit bottom and firmly aground. 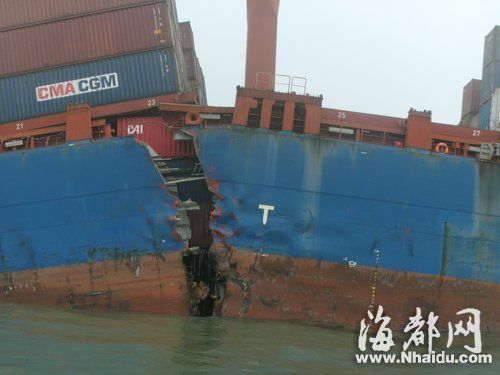 The container ship suffered severe hull damage with a large fracture nearly breaking the vessel in two. 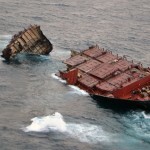 Several sections of the vessel has suffered heavy flooding causing the vessel’s bow to sink below the surface. The crew sent out a distress call with a rescue boat arriving on scene an hour later. 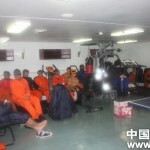 All of the vessel’s 21 crew were safely rescued. 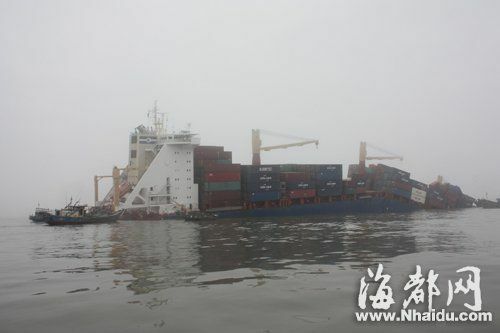 Emergency response teams have been deployed to cope with the environmental impact from the fuel spilling or cargo falling into the sea. 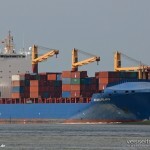 The Bareli was reported to have 1913 containers on board. The owners have stated none of the containers contain any hazardous materials. Anti pollution vessels were to have several oil booms, a skimmer vessel and several aircraft were ready to drop dispersants if required.